New leaders. New missions. 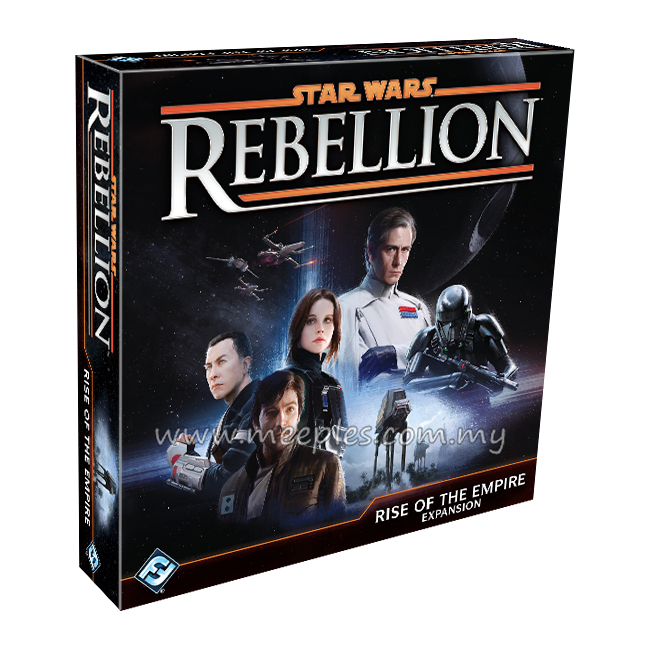 New tactic cards that lead to more fully cinematic combats… Rise of the Empire is an expansion for Star Wars: Rebellion inspired largely by Rogue One. 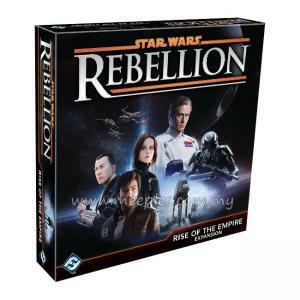 And just as the movie provided new insight into the Galactic Civil War presented in the original Star Wars trilogy, Rise of the Empire adds new depth and story to your Rebellion game experience. 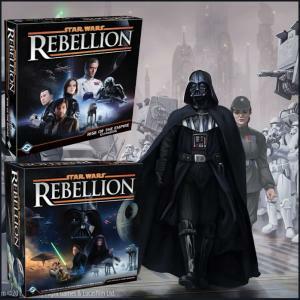 *NOTE* This is not a complete game experience. 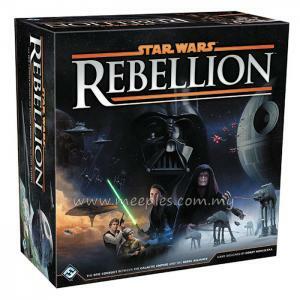 A copy of Star Wars: Rebellion is required for play.